Eggnog Martini’s are in season! Our eggnog martini has eggnog, brandy, bourbon, spiced rum, and fresh grated nutmeg. This is sure to warm your spirit on a cold winter night. Cheers! 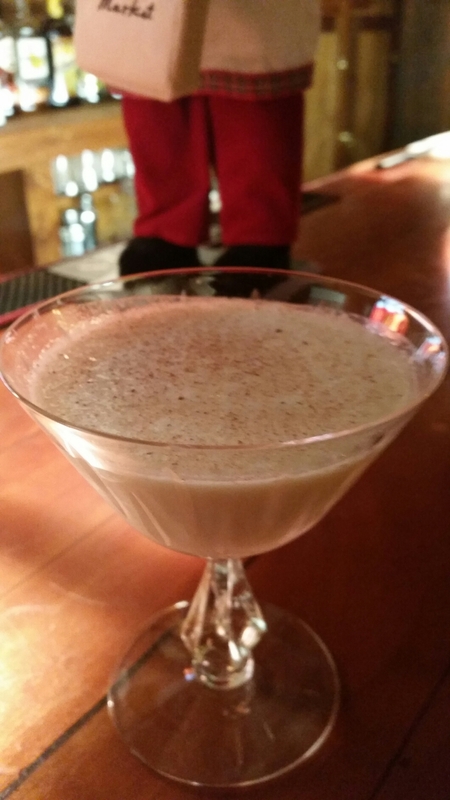 A classic blend of egg nog, brandy, bourbon,spiced rum, and fresh nutmeg.